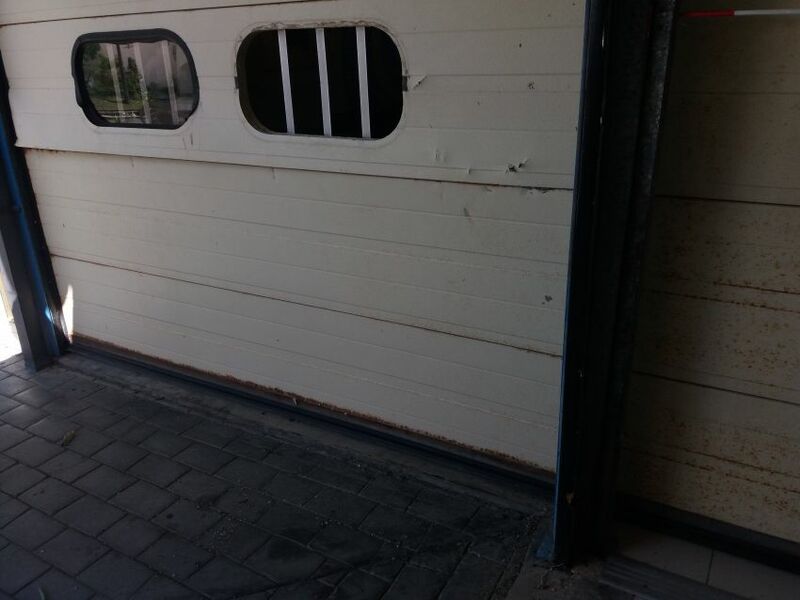 It’s unfortunate for the Philipsburg Jubilee Library to announce that unknown person (s) for reasoning only known to themselves tried to vandalize and break- into the Library over the carnival holidays. 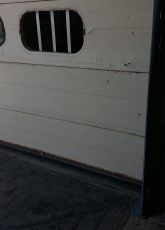 The vandalism and failed attempt to break in left the staff flabbergasted on Wednesday, May 2nd, 2018 just before opening hours, causing the library to open one hour past scheduled time to their loyal patrons. Shattered glass and stones could be found near the created temporary Children’s Non –Fiction Collection and partway to the garden. In September 2017, the library structure was not spared with the passing of Category 5+ Hurricanes Irma and Maria, subsequently followed by looters that dealt a severe blow to education when laptops among other things were stolen. 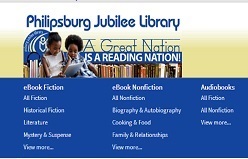 As the library is currently searching for a new, temporary building, and 2018 hurricane season is fast approaching, words cannot express the disappointment of the continuous blows to the heart of a community’s Philipsburg Jubilee Library. When residents of a community can attempt to break – in, not standing still, be mindful, and being conscious of how vital a library is for the whole community – it is much more than a building which houses books – it is a place for people to access new information, develop their skills and knowledge and improve their own lives through reading and relative activities; this is a learning environment for all. Our Library, Your, library should not be vandalized, but rather cherished. The management and staff are happy to continue providing their service to our loyal customers. The temporary solution to accommodate the public by using the entrance hall has brought back some ambiance to our library since the passing and the devastation to our structure in the aftermath of Hurricane Irma. 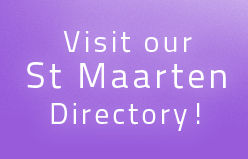 Remember together we will make St. Maarten a great reading nation. The library is open on Mondays from 10 am to 5 p.m. and from Tuesday to Friday from 9 am to 5 p.m., and Saturdays from 10 am to 1 p.m.